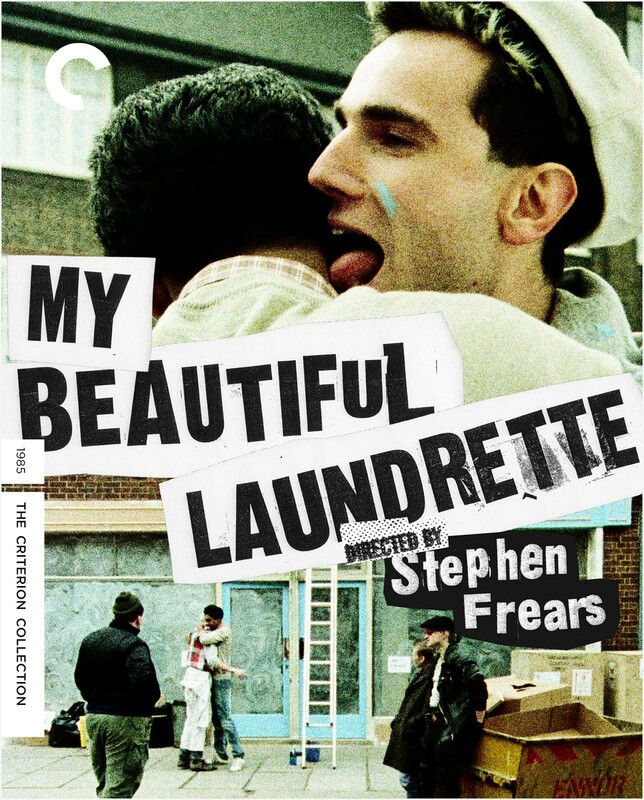 Stephen Frears was at the forefront of the British cinematic revival of the mid-1980s, and the delightfully transgressive My Beautiful Laundrette is his greatest triumph of the period. 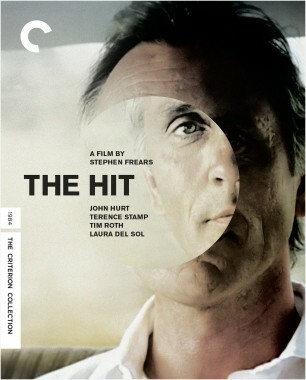 Working from a richly layered script by Hanif Kureishi, who was soon to be an internationally renowned writer, Frears tells an uncommon love story that takes place between a young South London Pakistani man (Gordon Warnecke), who decides to open an upscale laundromat to make his family proud, and his childhood friend, a skinhead (Daniel Day-Lewis, in a breakthrough role) who volunteers to help make his dream a reality. 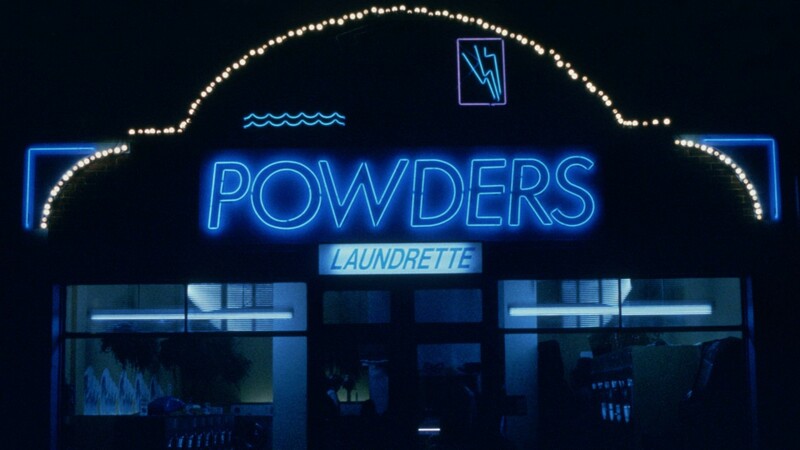 This culture-clash comedy is also a subversive work of social realism that dares to address racism, homophobia, and sociopolitical marginalization in Margaret Thatcher’s England. 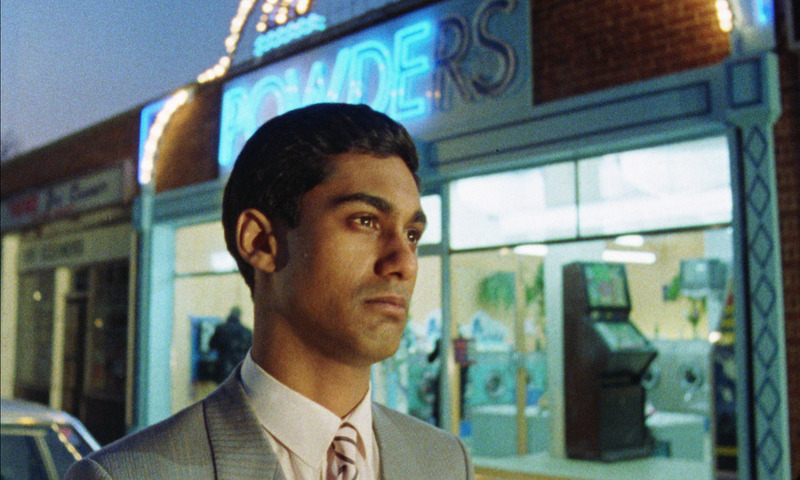 Stephen Frears brings a playful and shimmering cinematic quality to Hanif Kureishi’s multilayered script about a Pakistani immigrant community in Margaret Thatcher–era London.